I’m already anticipating my Facebook feed. Starting this next week, many of my friends and neighbors will be proudly uploading back-to-school pictures of their kids. Most of the kids will be sporting coordinated outfits and wearing backpacks, perhaps standing in front of school buses, getting ready to board. Some of my homeschool friends put back-to-school pictures on Facebook too, without the backpacks and school buses in the background, but equally as cute. Getting ready for this coming year, I was sorting through a shelf of old, used-up school workbooks, trying to thin some out and make some room. I’m not sure why I hang on to some of these workbooks. I especially love the ones that my really young children have completed, with their shaky handwriting. I remember the sense of accomplishment and satisfaction in their eyes when they completed these early books. I think I will also always keep the sketchbooks, full of the kids’ illustrations and some copywork because the drawings are just too endearing. Old workbooks are sometimes fun to revisit. But I love the promise and anticipation of unused, new-smelling, clean workbooks, too. Right now my thoughts are mostly turning toward those new books, with clean white sheets and unread pages. The 2015-16 school year stretches out before us, full of vision, promise and good intentions. We have our work cut out for us. Starting back to school after a nice, long summer break can be painful. 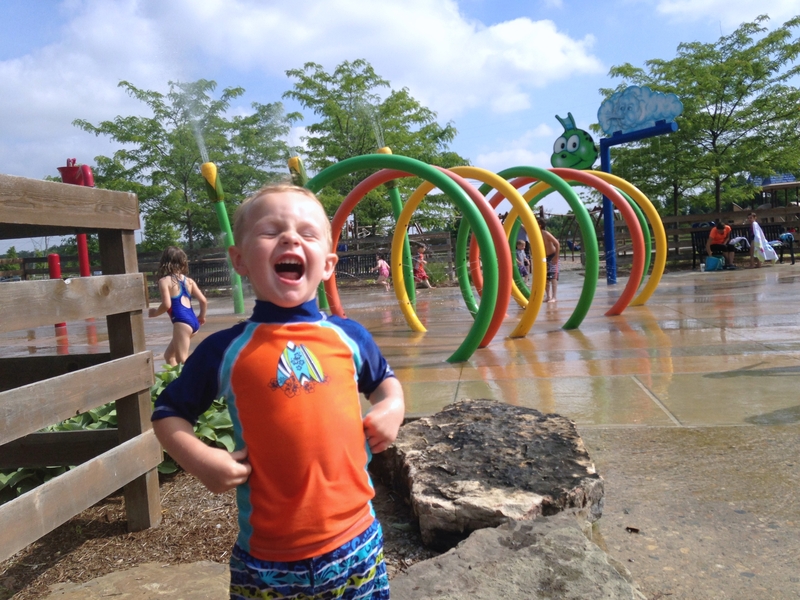 If your kids are like mine, they have thoroughly enjoyed the freedom of summertime. All notions of a regular schedule have gone by the wayside and we have loved every second of it. The kids have been wild and carefree. They have been staying up late, running around the yard, catching fireflies, and playing with friends. The older ones have been sleeping in. It has been a nice respite and a good change of pace. The structure and routine of fall is good, too. There is a comfort in that and, of course, that is how we get things done. The wild and carefree days of summer are coming to an end. The problem sometimes is transitioning. 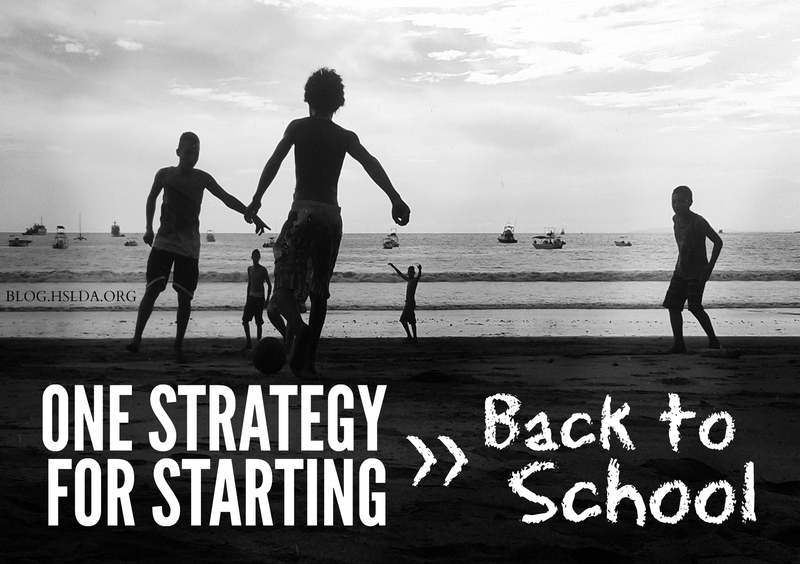 Several years ago I got a really good piece of advice from my friend Jamie, about starting a new homeschool year. Jamie told me that although they officially start school after Labor Day, several weeks beforehand, in early August, they add back one thing. Then, the second week of August, they add one more thing. And so on. So, by the time that September rolls around, and school officially starts, they have already added at least three or four things back to their schedule. Starting school, therefore, is more like a train slowly leaving the depot and picking up gradual, steady speed and less like a rocket launch. It’s less of a shock to the system. In thinking about our own family’s style, I thought it might be helpful for us, as well, to not have to go from “nothing” to “everything,” but to add things in gradually like Jamie’s family did. Easing back into the school year, adding one thing, little by little, helps my family get back into the mode of full-swing academics. It’s a subtle changing of gears. We start back with math, the next week our piano lessons start back up again, and we build from there. However your family plans on starting back to school—as you and your kids open up those clean, wonderful, new-smelling workbooks to start your year off—I hope the transition goes well for you. ← Is John Kasich Getting His Advice on Common Core from the Right People?